Here it is guys, my first blog!! Colleagues have been saying for ages when am I going to get a blog up and running, so they can view my latest images and hear what I have to say, so here it is!! Firstly though, on a more somber note, I would like to send out my heartfelt wishes and thoughts to everyone in Christchurch, New Zealand and their family and friends after the recent tragic earthquake. A huge blow after still recovering from the 4th September 2010 quake. But I know with the kiwis great spirit, courage, resilience and determination, they will rebuild their lives and move forward. If you can dig deep and give to the earthquake appeal, it would be much appreciated. My first image to show you was taken on one of my amazing trips to East Africa, my true passion…enjoy! Hello sam! Great to see a blog. Will have to catch up for a beer! Hi David, thanks for that. Sounds like a plan! Hows that H U G E lens going? Hi Sam, great to see you in the blogging world, congrats on your new site and blog. Well done! This is a lovely portrait, I really like it. 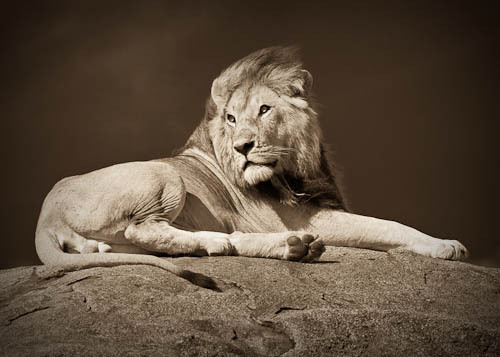 Very Nick Brandt! Hi there Flemming, great to hear from you! Well, thats a huge compliment, Nicks work is amazing! Thanks so much. Hey Sam, yes my HUGE lens is going well, haha. Any way I have added your blog and new site to my blog roll and links. Hope to send some traffic your way. Well back to editing wedding photos! Hi David, thanks for that, I will do the same. Thank you. No, I don’t use twitter.